While it’s not universal across all games in the genre, one of the most important aspects of a Battle Royale game (or mode) is the number of players. What’s important isn’t necessarily the exact number, but the number does need to be high. While Fortnite and PUBG set the standard at 100, plenty of other games have tried different things for various reasons. We learned earlier today what to expect from Battlefield V‘s Firestorm, and now a report from Game Informer has confirmed the number of players that will be crammed into a single round of Call of Duty: Black Ops 4‘s Blackout. At least, in the beta version. Game Informer’s scoop comes from a hands-on opportunity the outlet was afforded ahead of the official beta test, which starts for the PlayStation 4 on September 10, 2018. Despite testing the Blackout mode internally at the 100 player mark at some point, the version in the beta available to the general public will be running 80 players at a time. 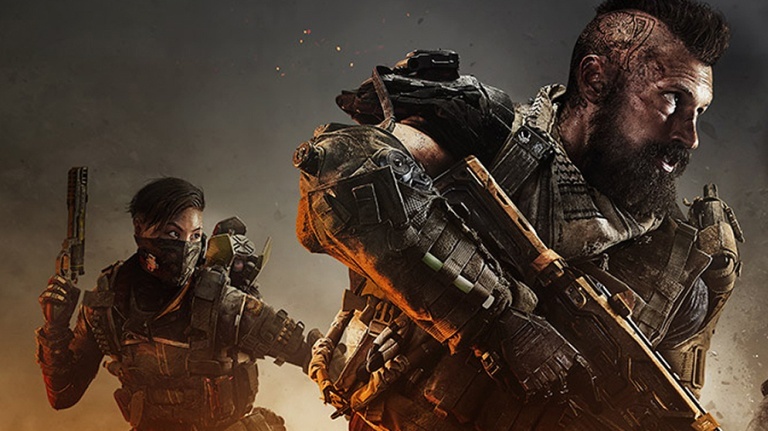 The word from the team at Treyarch is that the experience is more important than the numbers, but the team also stressed that the game has run with higher numbers. There isn’t a lot of room for conjecture on why the number was cut down to 80, or what would be needed to get it back up, or if 100 was even a goal in the first place. But Treyarch did say in speaking to Game Informer that things are subject to change, especially once feedback rolls in from the beta period.